﻿ Heavy Hex Nuts, CS Heavy Hex Nuts Exporter. 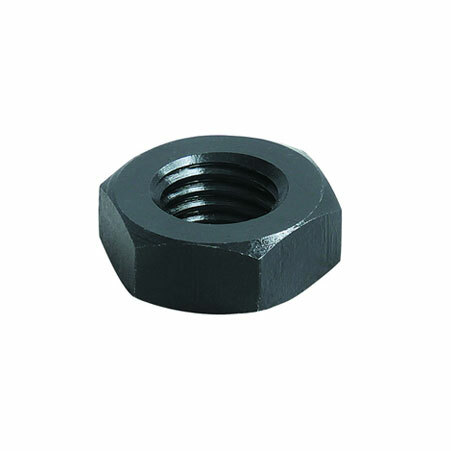 ASTM A325 Heavy Hex Nuts Manufacturer, Heavy Hex Nuts Exporter, Carbon Steel Heavy Hex Nuts, SS Heavy Hex Nuts Stockist Supplier In Worldwide. We believe in quality and innovation even in the smallest of tasks, this makes us the forbearer of a line of durable products. We guide our customers to choose products best suited for their requirements. We definitely tailor our products to fit the bill. 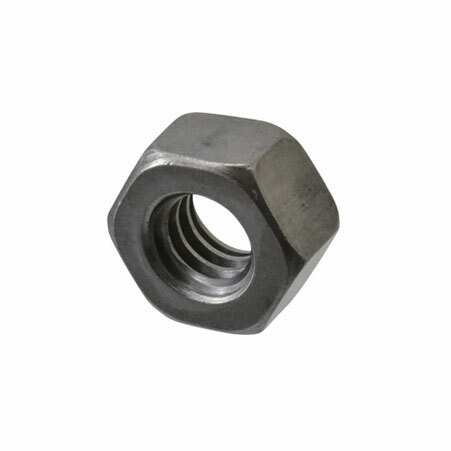 We are a manufacturer, trader, stockiest, supplier and exporter of Heavy Hex Nuts which are devised to be stronger than the assembling bolts, thus being thicker and having a larger head. Our Inconel Heavy Hex Nuts are highly demanded in the petroleum and chemical industry as they have good heat insulation properties. Steel fabrication, modular building and railroad construction require Monel Heavy Hex Nuts. We, Amco Metals, an ISO 9001: 2015 certified company address new challenges and make sure that we provide sustainable customer centric engagements. 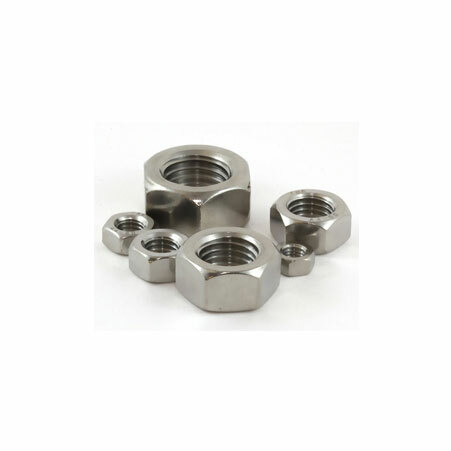 Duplex Steel Heavy Hex Nuts Manufacturer, Steel Heavy Hex Nuts Exporter, Duplex Steel Heavy Hex Nuts, Titanium Heavy Hex Nuts Supplier In India. Stainless Steel Heavy Hex Nuts : AISI 302, 304, 304L,316, 316L, 310, 317, 317L, 321, 347, 410, 420,904L etc. India, Yemen, Philippines, Puerto Rico, Bhutan, Mongolia, Spain, Ghana, Hungary, Kuwait, Saudi Arabia, Norway, Belgium, Tibet, Chile, Germany, Nigeria, Bangladesh, Qatar, China, Canada, Israel, Serbia, Bolivia, United Arab Emirates, Trinidad & Tobago,Tunisia, Australia, Ecuador, Ukraine, Colombia, Russia, Taiwan, Nigeria, Austria, Poland, Argentina, Turkey, Portugal, Netherlands, Iraq, Egypt, Estonia, Vietnam, Lebanon, Pakistan, Sri Lanka, Iran, Mexico, Kazakhstan, Bulgaria, Jordan, Croatia, Czech Republic, Indonesia, South Korea, Japan, Greece, Venezuela, Mexico, South Africa, Gabon, Finland, Lithuania, Macau, Afghanistan, Poland, Romania, Ireland, New Zealand, Namibia, Belarus, Libya, Switzerland, Denmark, Iran, United States, United Kingdom, Zimbabwe, Sweden, Kenya, Algeria, Singapore, Oman, Hong Kong, Peru, France, Morocco, Slovakia, Bahrain, Gambia, Angola, Costa Rica, Nepal, Malaysia, Brazil, Chile, Azerbaijan, Thailand, Italy. Dallas, Mexico City, Ahvaz, Calgary, Jaipur, Kolkata, Petaling Jaya, Navi Mumbai, Atyrau, Madrid, Haryana, Surat, Riyadh, Thiruvananthapuram, Bhopal, Lagos, Los Angeles, Jeddah, Ludhiana, Rio de Janeiro, London, La Victoria, Caracas, Hanoi, Ahmedabad, Manama, Hyderabad, Ranchi, Chennai, Secunderabad, Kanpur, Brisbane, Lahore, Ankara, Moscow, Geoje-si, Rajkot, Abu Dhabi, Gurgaon, Hong Kong, Doha, Chiyoda, Karachi, Tehran, Pune, Granada, Al Khobar, Howrah, Vung Tau, Kuala Lumpur, Bogota, Busan, Aberdeen, Bangkok, Jamshedpur, Pimpri-Chinchwad, New York, Montreal, Nagpur, Colombo, Nashik, Faridabad, Perth, Bengaluru, Chandigarh, Algiers, Edmonton, Mumbai, Noida, Gimhae-si, Ernakulam, Courbevoie, Sharjah, Sydney, Melbourne, Houston, Visakhapatnam, Cairo, Muscat, Ulsan, Jakarta, Indore, Istanbul, Milan, Baroda, Thane, Port-of-Spain, Al Jubail, Dammam, Singapore, Seoul, Santiago, Kuwait City, Dubai, Toronto, Vadodara, Ho Chi Minh City, New Delhi, Coimbatore.